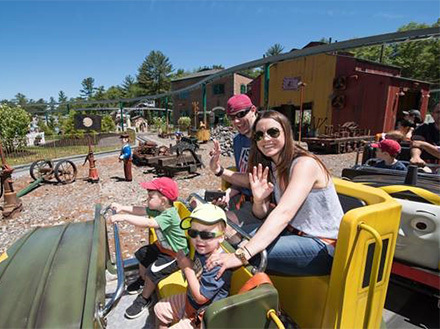 $37.00 Voucher for $20.00 for a One (1) Day admission ticket to Edaville Family Theme Park. Admission ticket must be used before January, 1st, 2019. Admission tickets are not valid for Saturday's in December 2018. Edaville Family Theme Park is the home of Thomas Land, Dino Land and the Christmas Festival of Lights. 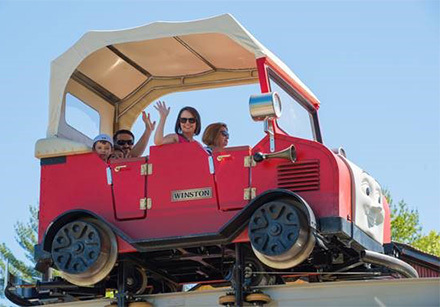 Featuring over 90 rides and attractions, there's fun for the whole family. 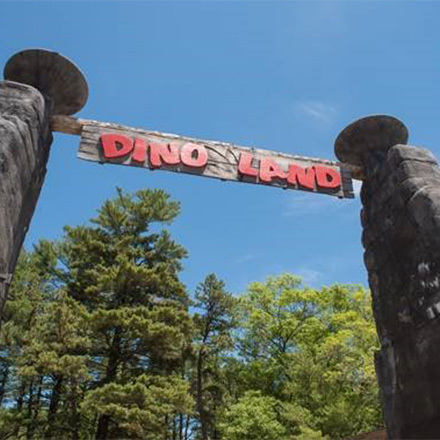 Located in Carver, MA and just a short drive from Providence, Rhode Island. Not valid for Saturday's in December 2018. Voucher can only be redeemed for a (1) Day admission ticket.